. 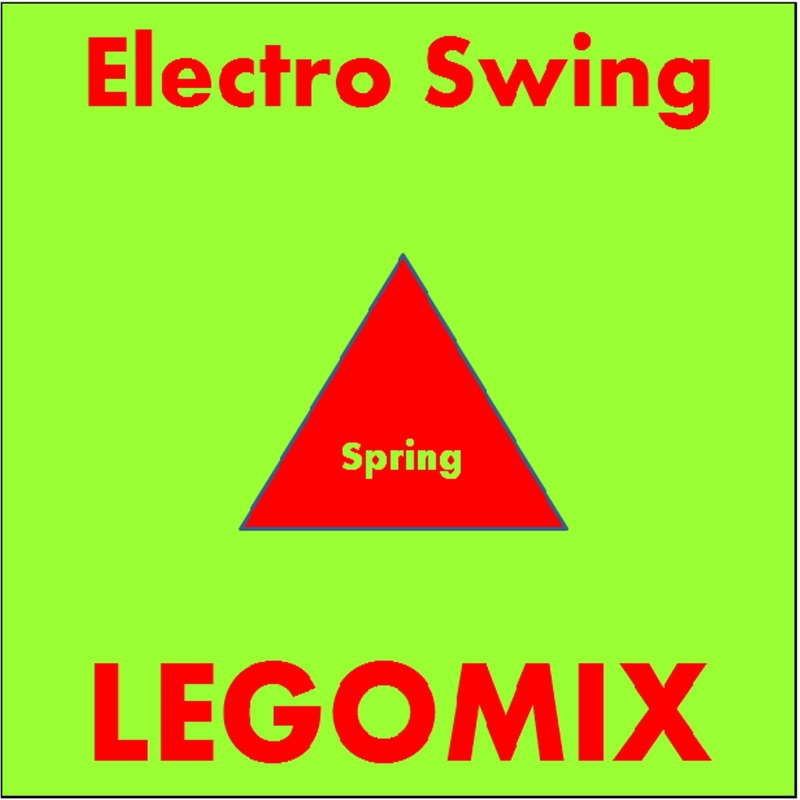 FELD 1 . electro swing . swing house . neo swing . tech-house . techno .